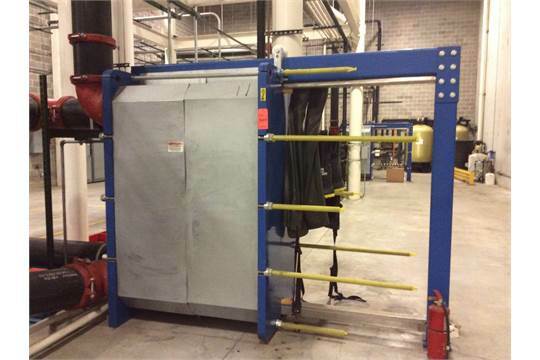 Description: Plate And Frame Heat Exchanger, Maximum Working Pressure 100 Psi.. Description: Used- Alfa Laval Plate Type Heat Exchanger, Model AM20-FG, Surface.. 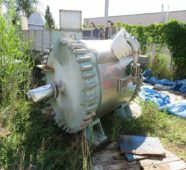 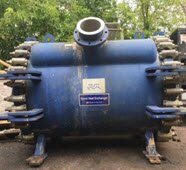 Description: Alfa Laval Spiral Heat Exchanger1120 square feet surface area, year.. 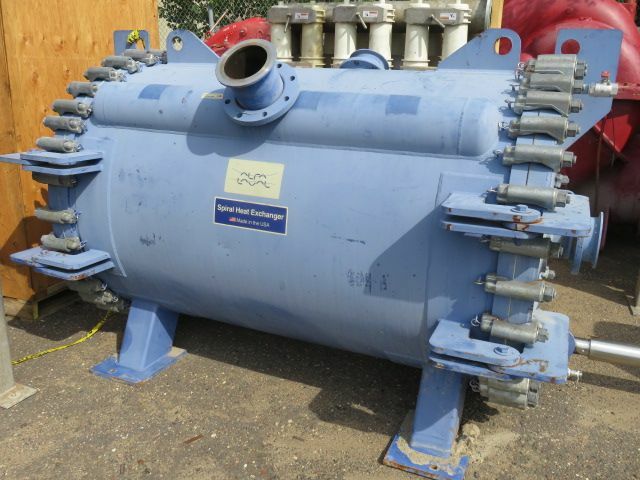 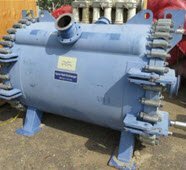 Description: Alfa Laval Spiral Heat Exchanger model 1V-C-1W, rated 160 psi.. Description: Alfa Laval Spiral Heat Exchanger 125 FV Psi @ 325F.. 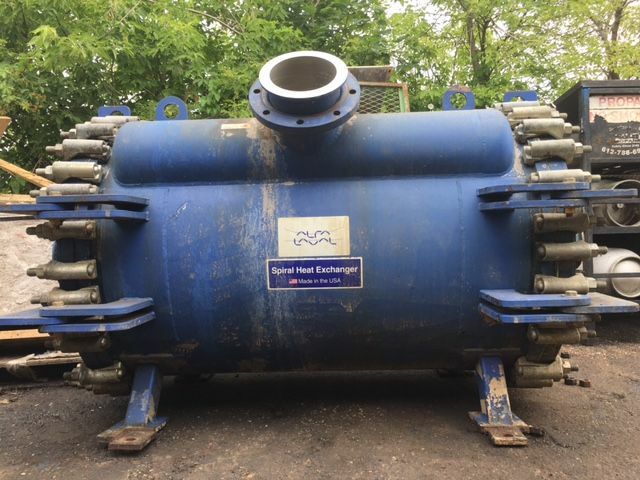 Description: Alfa Laval Spiral Heat Exchanger type 1H-L-1W, 515 square feet surface.. 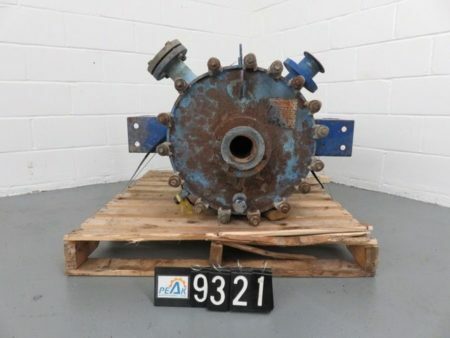 Description: Alfa Laval Spiral Heat Exchanger type 2-VH, year 1988, head.. 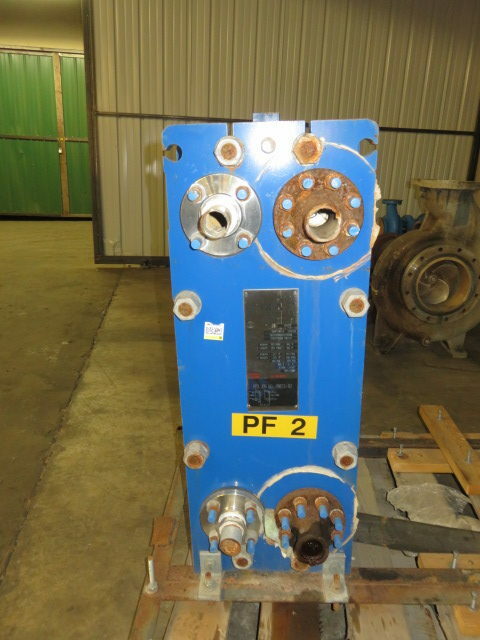 Description: GEA certified by APV Products, Plate Heat Exchanger model 2WP-A1-2,.. 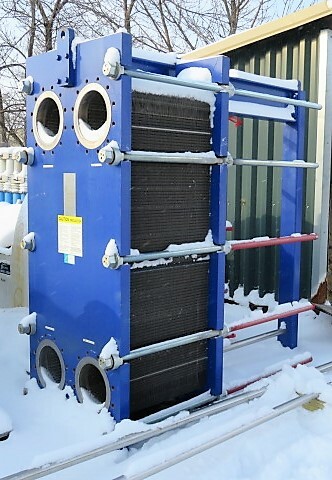 Description: New Surplus GEA certified by APV Products, Plate Heat Exchanger.. 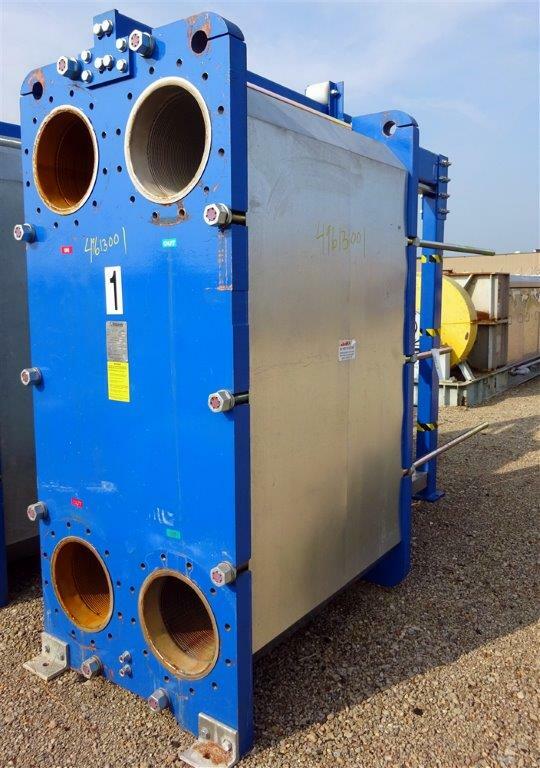 Plate heat exchangers from Polaris deliver effective, efficient performance in tough heat-exchange uses. HVAC. 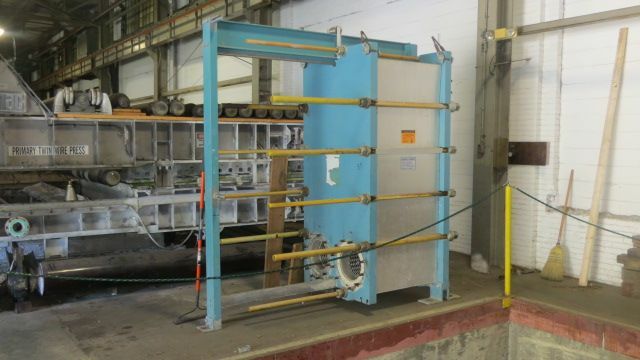 Industrial specialties. 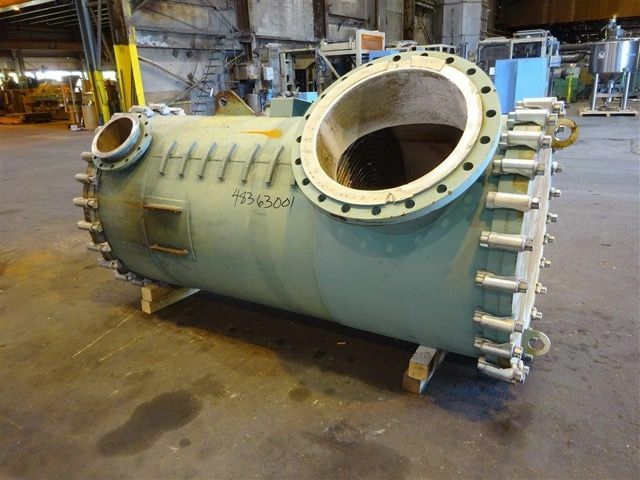 The custom demands of pharmaceutical and chemical manufacturers and food processors. 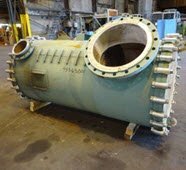 Polaris means outstanding design and construction, reliable heat transfer, long life, economical daily operation, and limited repair/maintenance. 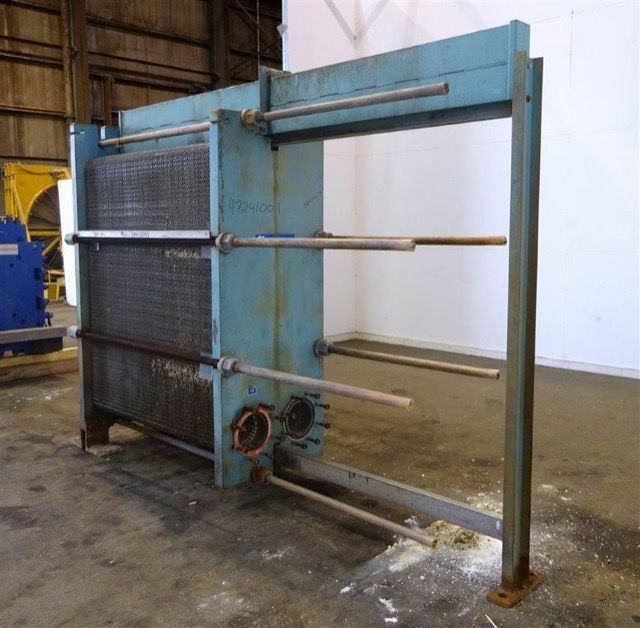 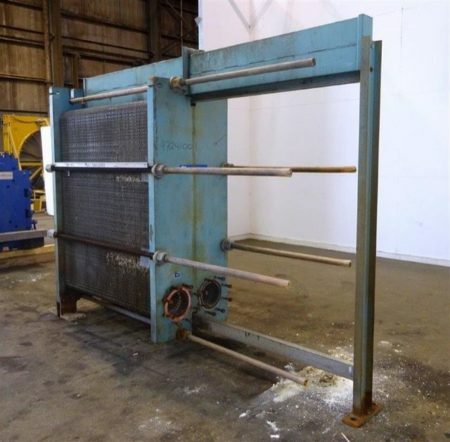 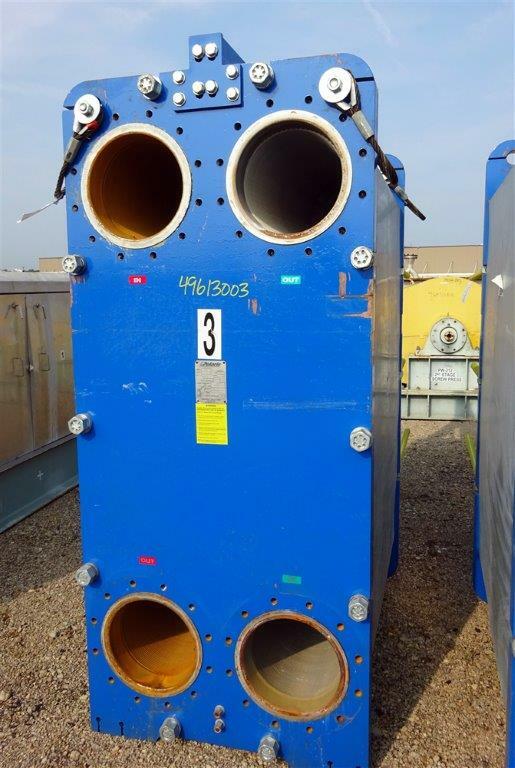 Description: Used- Polaris Plate Heat Exchanger, 304 Stainless Steel. Approximate 3,960.25.. Description: Used- Polaris Plate Heat Exchanger, 304 Stainless Steel. Approximate 4,448.50..